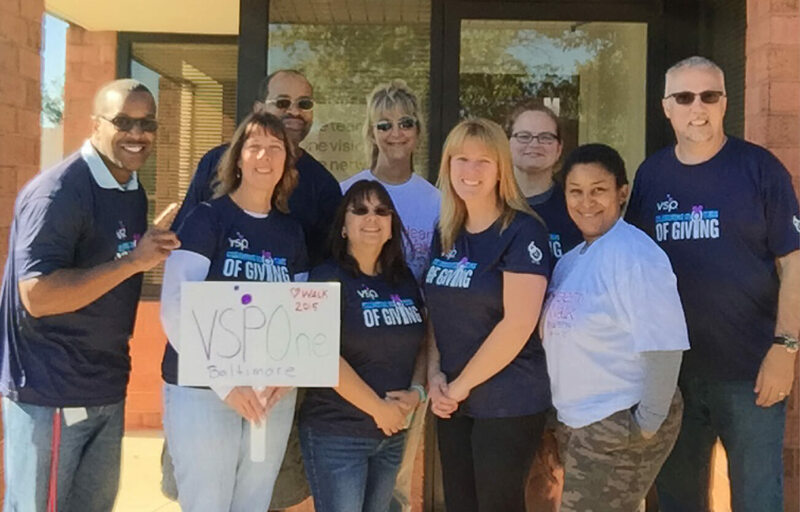 Get a culture of personalized service and support when you build a relationship with VSPOne. With that comes business consulting, optical advice and state-of-the-art products that deliver what you want when you need it. 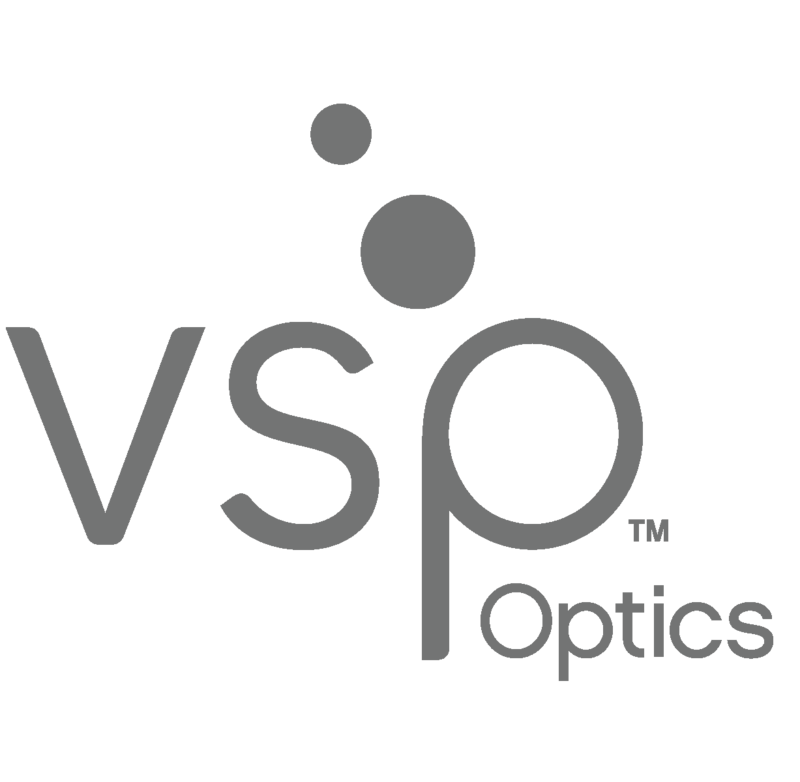 Your trusted Optical Lab Team at VSPOne consists of customer service representatives, business consultants and optical craftsmen that are here to serve you. 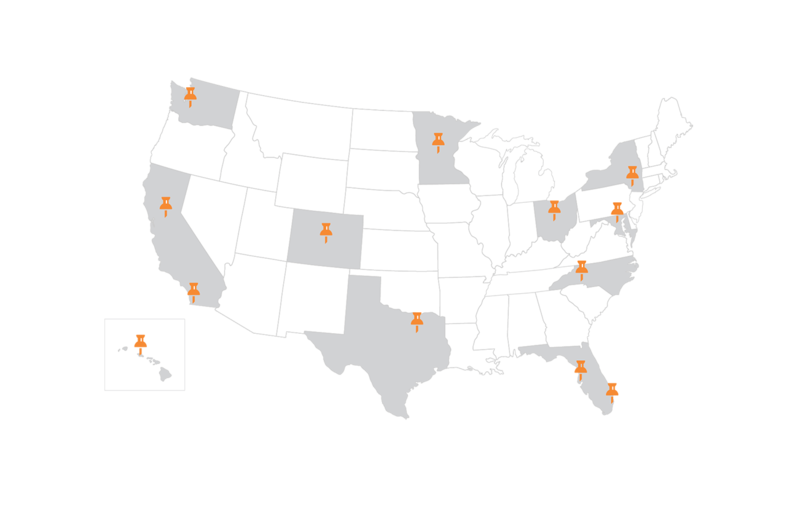 Your VSPOne team members have more than 15 years of experience, on average, most hold ABO certification, and many have previous dispensing experience. Have a problem? Let us solve it. 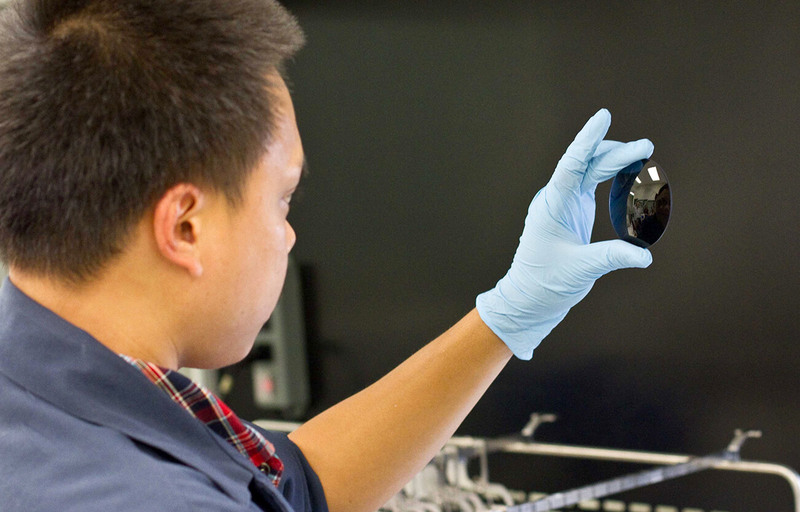 With VSPOne, your support team includes knowledgeable problem solvers with reliable advice from optical lab experts. They provide prompt responses to all your optical needs. 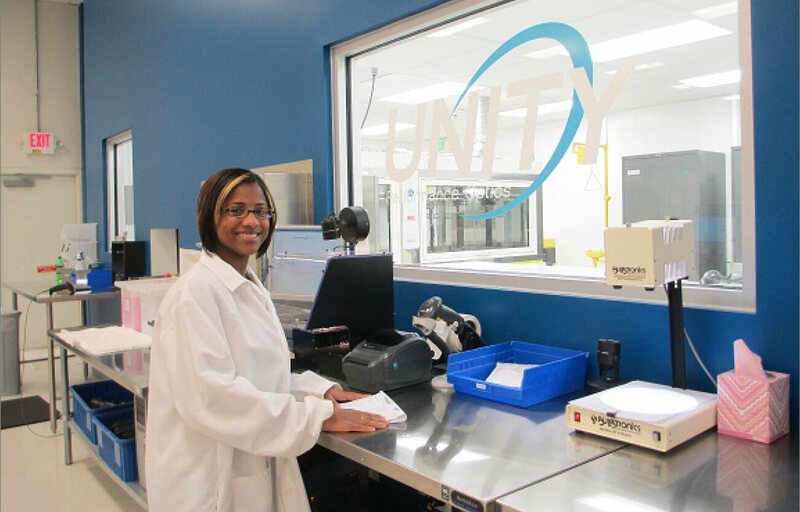 We know you want quick turnaround, so VSPOne brings Unity® lenses and other products closer to you with localized lens services and faster delivery. With a network of labs options, you get access to brand name lenses, quality lens enhancements and the reliability you need. 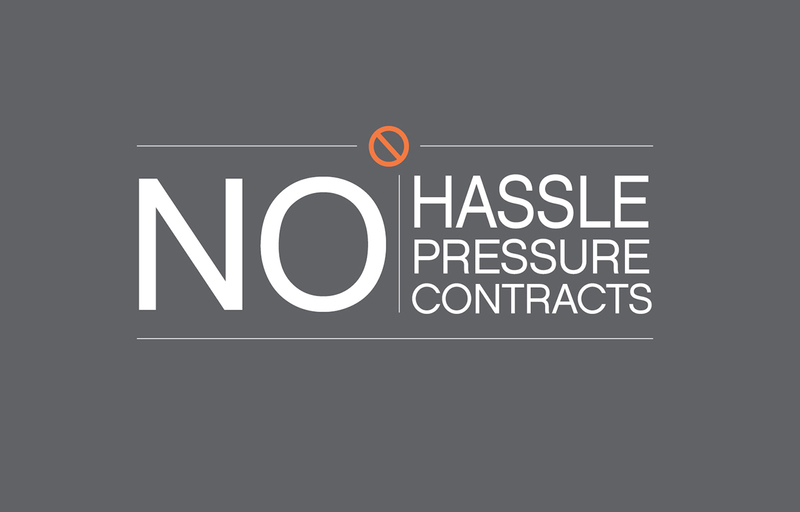 Private work and all VSP® plans are accepted. Experience NO pressure, NO hassle, and NO contractual obligation to use VSPOne AND you still receive VSPOne Rewards. All VSP providers automatically have a VSPOne account so it’s easy to get started. Try VSPOne today! Unlock the possibilities. With the VSP Global® Premier Program, leverage exclusive opportunities to attract and retain patients, enhance your practice, and increase profitability.